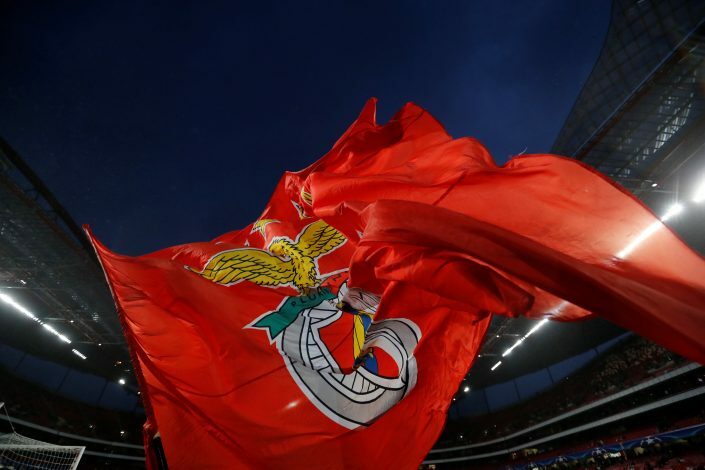 Benfica have conceded that it will be difficult for them to hold onto Joao Felix. The 19-year-old forward has been heavily impressive this season, with his performances attracting interest from all across Europe. Clubs like Juventus, Liverpool, and Manchester United are already being linked with the Portuguese starlet, whose current deal with Benfica has a release clause worth €120 million (£103m). Despite the high price tag, however, the Portuguese outfit’s sporting director, Rui Costa, has admitted that it will be incredibly difficult for the club to hold onto the talented youngster for long. Speaking to Tuttosport, Costa opined: “Someone called him my heir. Or the new Kaka. The truth is that Felix is only Felix. Then addressing the playmaker’s future, Costa added: “€120m release clause? We will try to keep him as long as possible, this applies to Felix as it does to all the others.